2 FEBBRAIO 2013 @ CAPOLINEA: BENEFIT EX MACERIA! 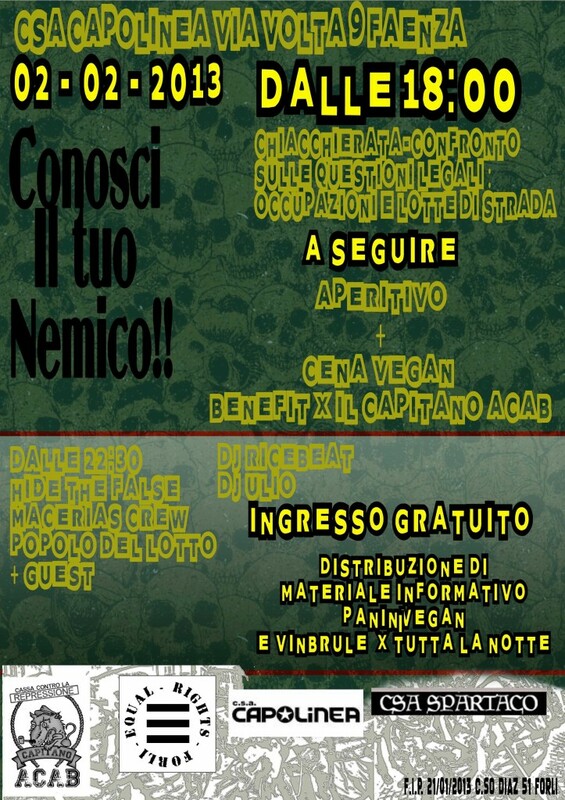 Continue reading 2 FEBBRAIO 2013 @ CAPOLINEA: BENEFIT EX MACERIA! Comment on 2 FEBBRAIO 2013 @ CAPOLINEA: BENEFIT EX MACERIA!